Gautam Chatterjee, MahaRERA chief, says that the RERA should be the exclusive body to deal with consumer grievances in the realty sector, although he has welcomed the Union’s decision to empower homebuyers through the amended code. Mumbai: Gautam Chatterjee, Chairman of MahaRERA, has said that the apex realty regulator should be the lone authority to redress consumer grievances in the real estate arena, though he has accepted the Union government’s decision to empower homebuyers, by awarding them the status of ‘financial creditors’ under the Insolvency and Bankruptcy code. 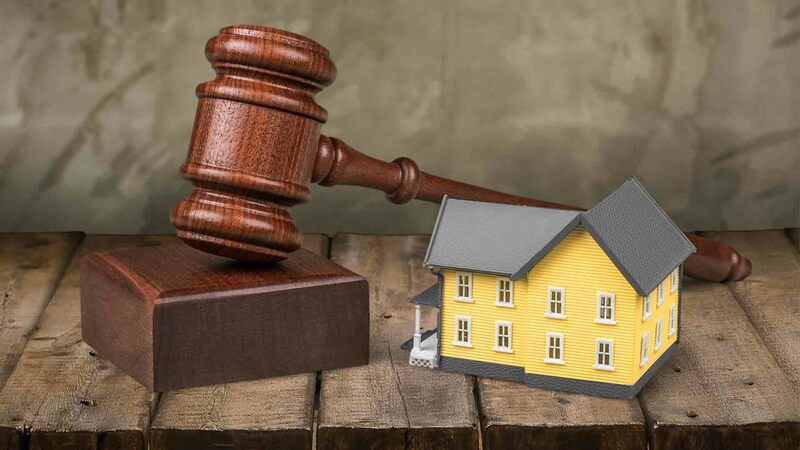 MahaRERA has questioned the reason underlying the government’s decision to treat homebuyers as financial creditors, thereby legitimizing them to summon their builders to National Company Law Tribunals (NCLTs). However, this empowerment leads to the mowing of MahaRERA powers. Mumbai Grahak Panchayat, a consumer body, too reiterated similar views, saying that it would have been preferable if the government had entrusted RERA itself with the sole duty to deal with real estate, rather than to take the bankruptcy route. MahaRERA, the first real estate regulatory authority established in India, expressed that it was needless to create an understanding or a confusion for homebuyers whether to move to RERA or to the NCLTs if RERAs developer fails to finish a project timely. “As a regulator, I feel that if the project is registered with the Rera, every problem that a consumer faces has to be resolved by Rera only,” said Chatterjee. President Ram Nath Kovind had promulgated the Insolvency and Bankruptcy Code (Amendment) Ordinance 2018, on June 6, which recognizes homebuyers as financial creditors under the law. This law will give them due representation in the committee of creditors, thus making them a fundamental part of the decision-making process. Mr. Chatterjee questioned that why should a general law, which is meant for all insolvency problems, apply to a specific law when there was a definitive law for the real estate sector, adding that the government will have to sort out this matter between the corporate affairs and the housing ministries. The MahaRERA chief said that why should real estate be included under the bankruptcy code if there is already RERA to monitor the sector. that He cited the example of non-banking financial service providers being excluded from the IBC, as there is SEBI to scrutinize issues pertaining to them. He stated that unlike other companies, there are two kinds of consumers in the realty space, one who want their money back in case the builder defaults, while the other would wait till the developer wraps up the project since he/she has already invested the money. Deshpande wondered that who would represent the buyers if a society isn’t formed in case of an incomplete project. He added that there are even buyers with varied interests. He apprized that the MGP and the MahaRERA are considering to approach concerned authorities to coordinate with the entire system, to convince them to empower RERA to probe into all types of real estate issues. “Once the claim is admitted in the NCLT, the most disastrous effect is that the very next day the board of directors of that company gets suspended and all the cases against the builder get stayed whether they are in Rera, or civil or consumer courts or any such forum. He added that the act could be misused by some developers, which is why RERA should be the only authority. Chatterjee said that the MGP and the MahaRERA will also discuss the issue with developers like CREDAI and NAREDCO. If these bodies agreed with their view then it would be taken to the next level. Maharashtra was the first state to establish an authority under the MahaRERA Act, which in turn came into force after the effect of the Real Estate (Regulation and Development) Act 2016.